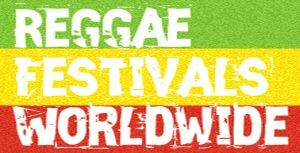 The Calgary International Reggae Festival is an annual event which takes place the third week in August each year. The event has been held each year since 2004 and has grown to become a highlight on Canada’s Summer Music Calendar. 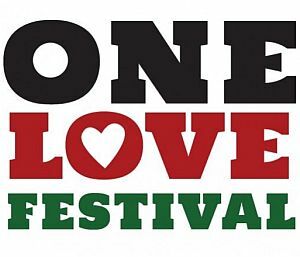 A family friendly event with food and chill out zones along with the main stages. The event showcases an amazing line up of Canadian and International talent including the return of Reggae Superstar Beres Hammond to the Calgary stage.